Who Soooo Ready!? 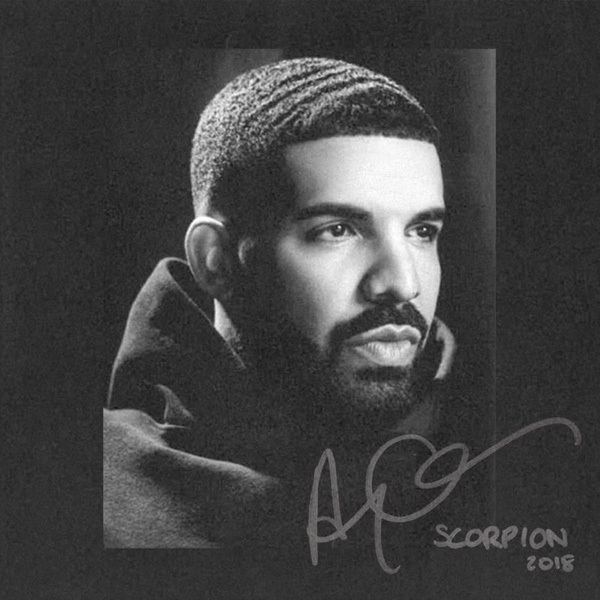 Drake Reveals ‘SCORPION’ Cover Art & Release Date ~ Phresh Hott New! It’s that time. Very own OVO Drake took to Instagram and announced the cover and release date June 29th for his new album ‘Scorpion.’ The cover art is a simple black-and-white headshot of him and his signature “Aubrey Graham” on the right corner. As right now, his current singles “God Plan” and “Nice for What”, and “I’m Upset” has been boomin’ on the chart-topping billboards. Leave a comment or rate your opinion! Tell us what you think?